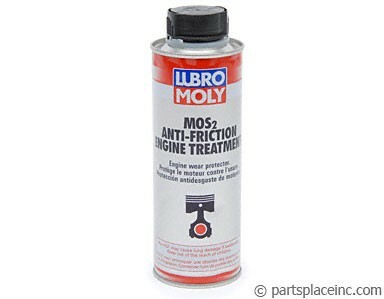 LubroMoly Anti-Seize Compound. An absolute must when installing O2 sensors and other fasteners exposed to high heat and/or water and road salt. 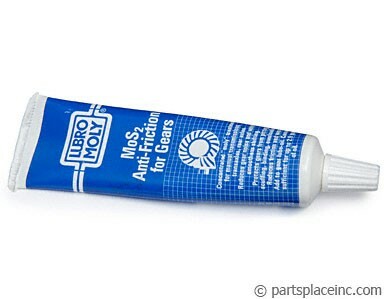 Protects against rust and galling, makes future removal MUCH easier. 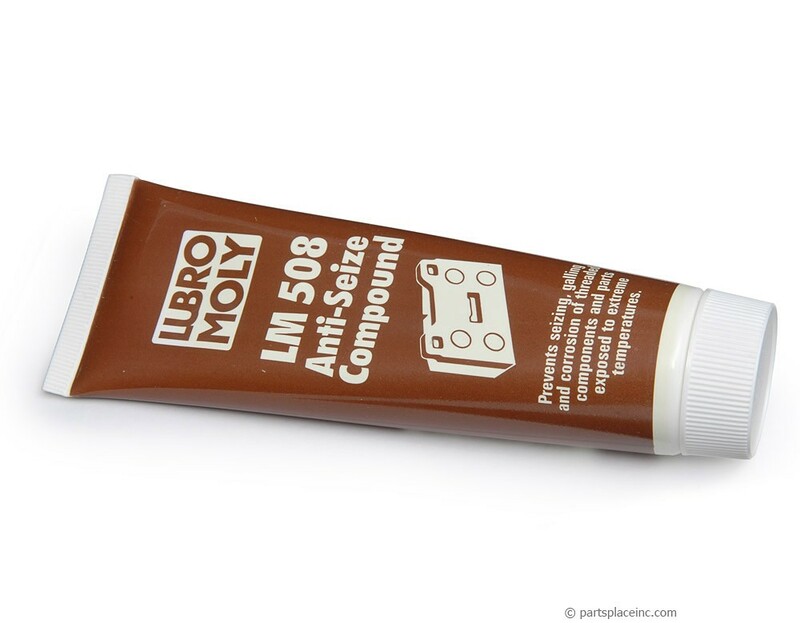 With LubroMoly Anti-Seize compound your nuts and bolts won't seize; why would you want your engine or gears to?